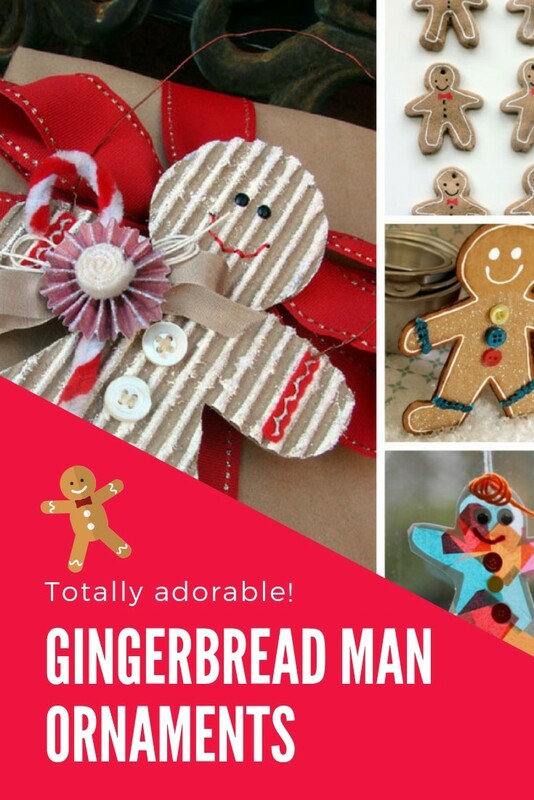 From salt dough to baking soda clay, cardboard to beaded suncatcher we have a whole heap of ADORABLE Gingerbread Man Ornaments for kids to make! 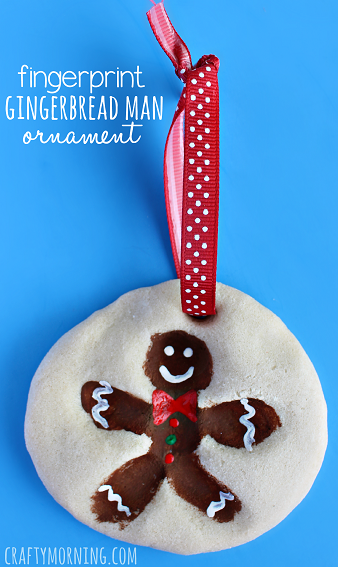 Gingerbread Man Ornaments that Your Kids Can Make! This Christmas my daughter wants to decorate a whole tree with homemade Christmas decorations so I’ve been searching high and low for kid craft ideas! Today I have collected up a whole heap of ADORABLE Gingerbread Man Ornaments that kids can make and as always I’m sharing them here to inspire you too! Cardboard Gingerbread Man Decorations – I would never have thought to use a correction pen to decorate a Gingerbread man! 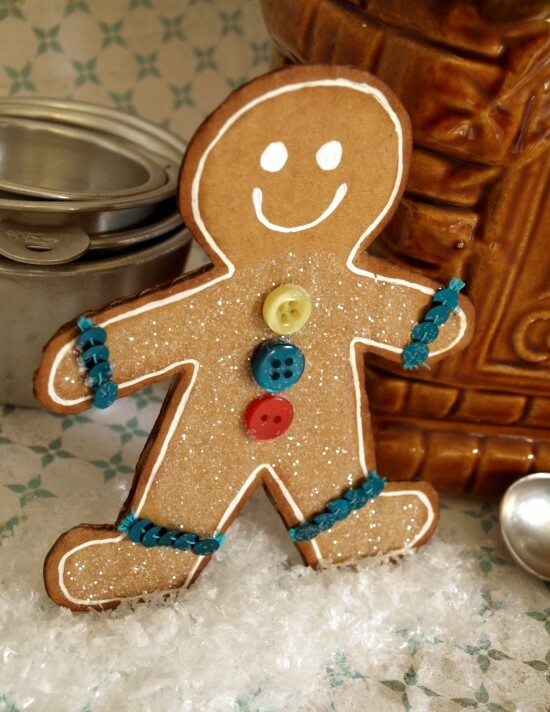 DIY Gingerbread Man Decoration – I bet you thought this little guy was edible didn’t you? Nope he’s made of cardboard! 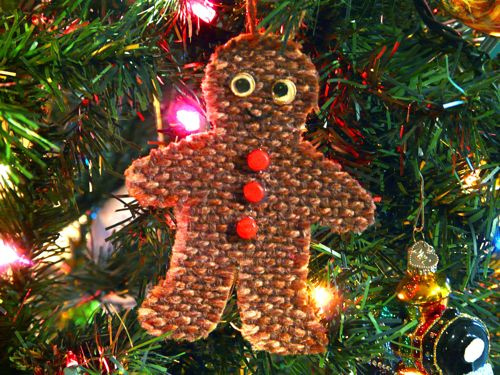 Woven Gingerbread Man Ornament – Oh isn’t he such a CUTIE! Fabulous way to use up some leftover burlap! Baby’s First Christmas Ornament – Even baby can get involved making a Christmas ornament! 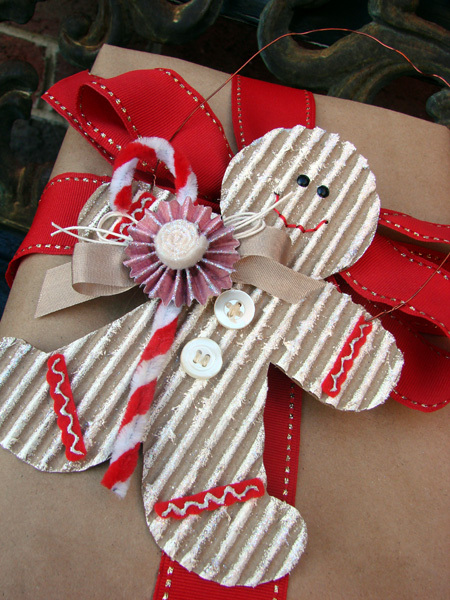 Gingerbread Ornament – This corrugated cardboard Gingerbread Man is ADORABLE! Hang him from your tree or use him as a gift tag! 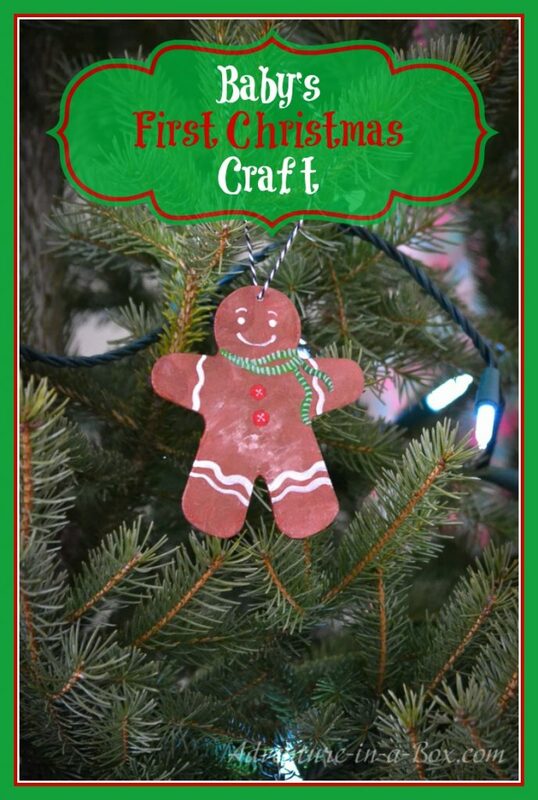 Gingerbread Clay Recipe for Ornaments – These gingerbread man clay ornaments will be family keepsakes for years! 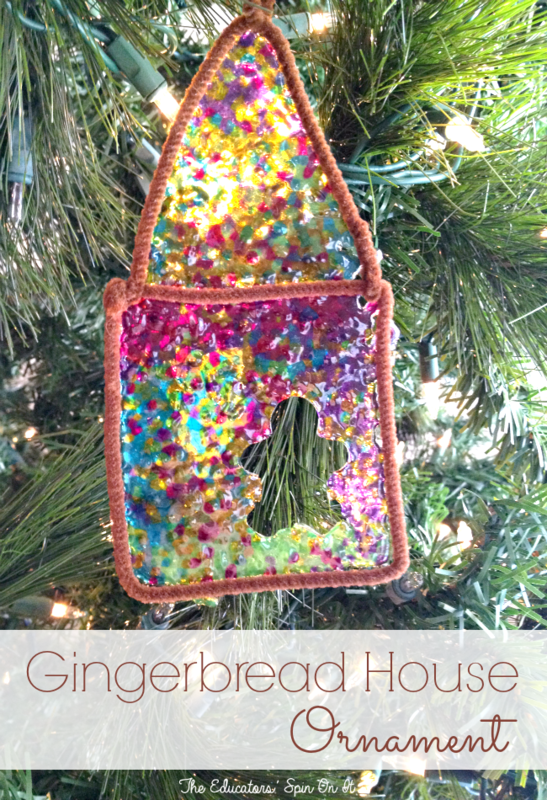 DIY Stained Glass Gingerbread Man Ornament – LOVE this Gingerbread House! It’s going to look GORGEOUS hanging in the window this Christmas! 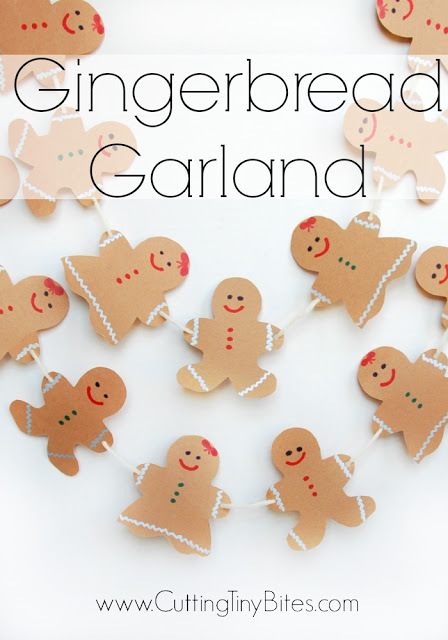 Gingerbread Garland – What a LOVELY way to decorate a child’s room for Christmas – with one of these Gingerbread Garlands! 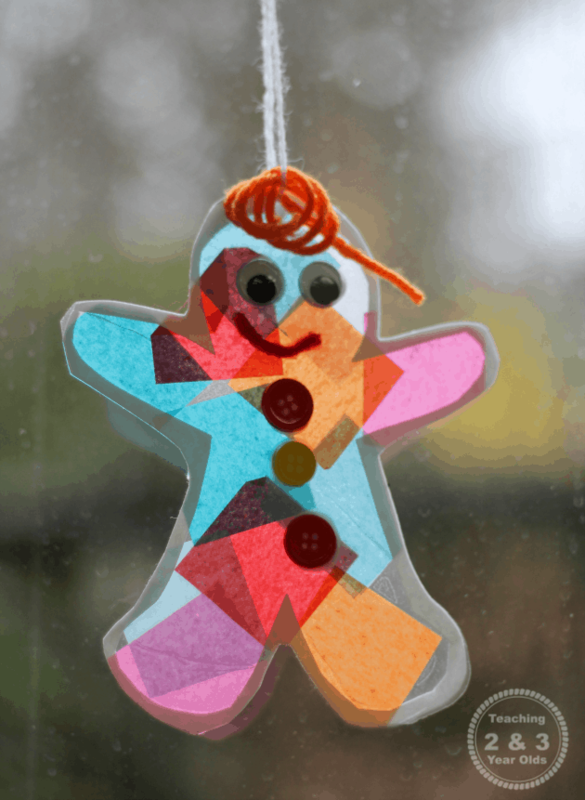 Gingerbread Man Suncatcher Ornament – And here’s another BEAUTIFUL little Gingerbread Man sun catcher to hang in the window! This craft is one even the toddlers can have fun with! 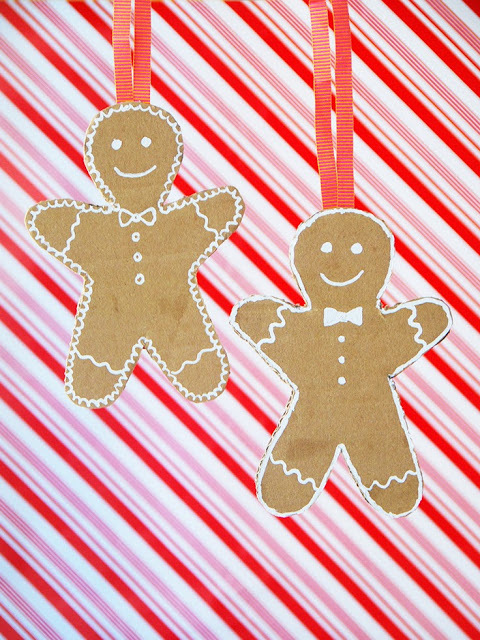 Gingerbread People Ornaments – Oh how CUTE are these!! A whole family of Gingerbread people! 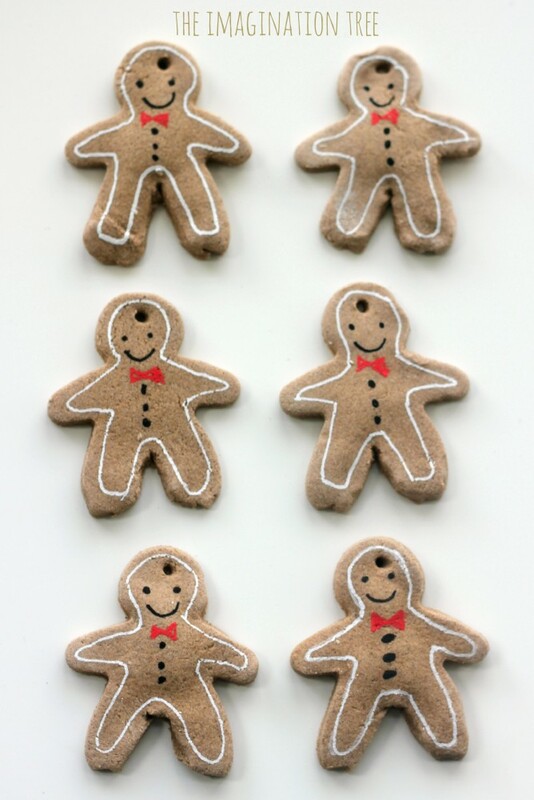 Make ten and your child can act out the rhyme in Ten Tiny Gingerbread Men! Fingerprint Gingerbread Man Salt Dough Ornament – This fingerprint gingerbread ornament is ADORABLE and grandma is going to love it! 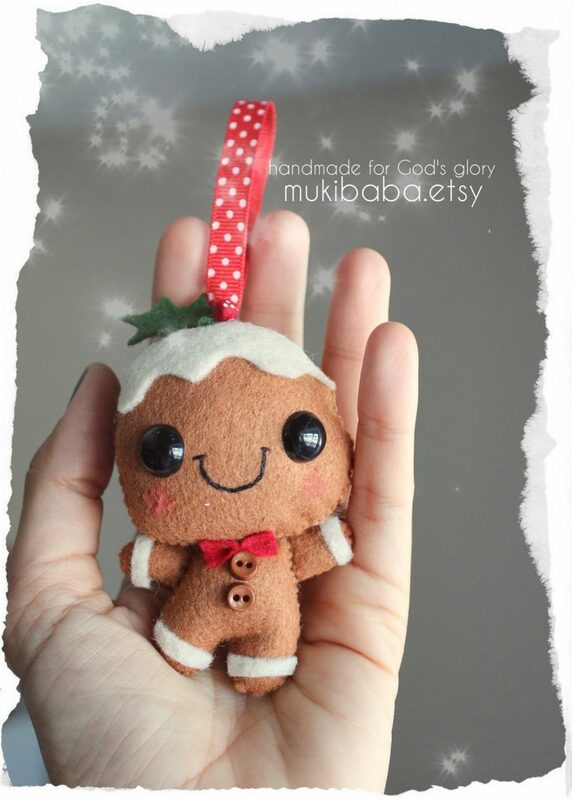 Christmas Pudding Gingerbread Man – LOVING the Christmas pudding look this gingerbread man is rocking!